Continually improving in everything we do, through the active involvement of our employees. 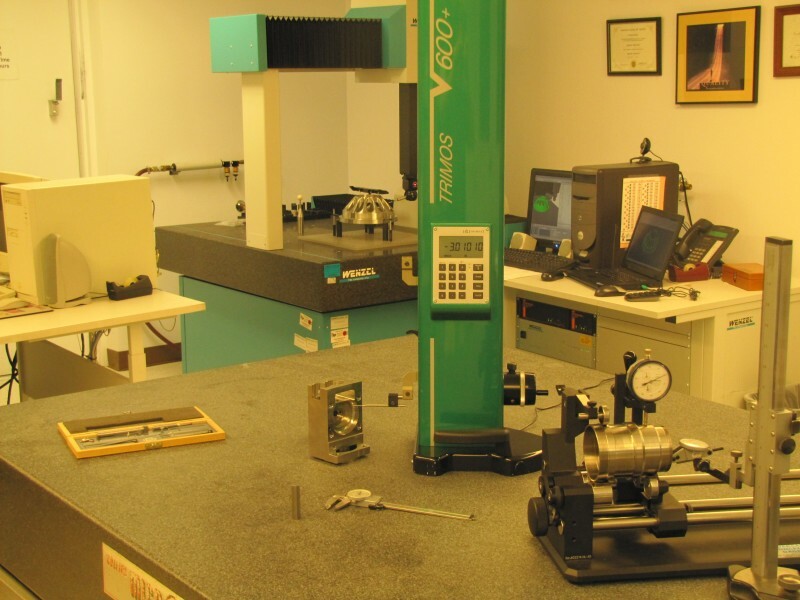 Bogue Machine Company is AS 9100D and ISO 9001:2015 certified. Bogue Machine Company's quality system is compliant in both the aerospace and nuclear industries. 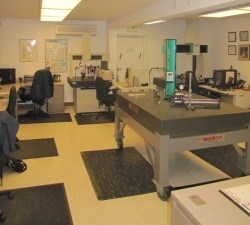 Bogue Machine Company has obtained source release certification for the aerospace division of Honeywell International. 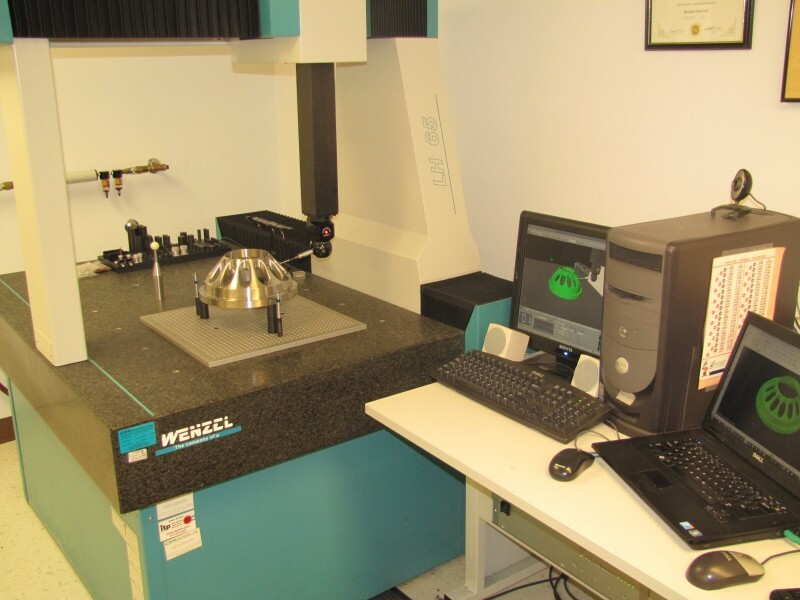 Bogue Machine Company believes that the quality of our machined parts is what separates us from the competition. 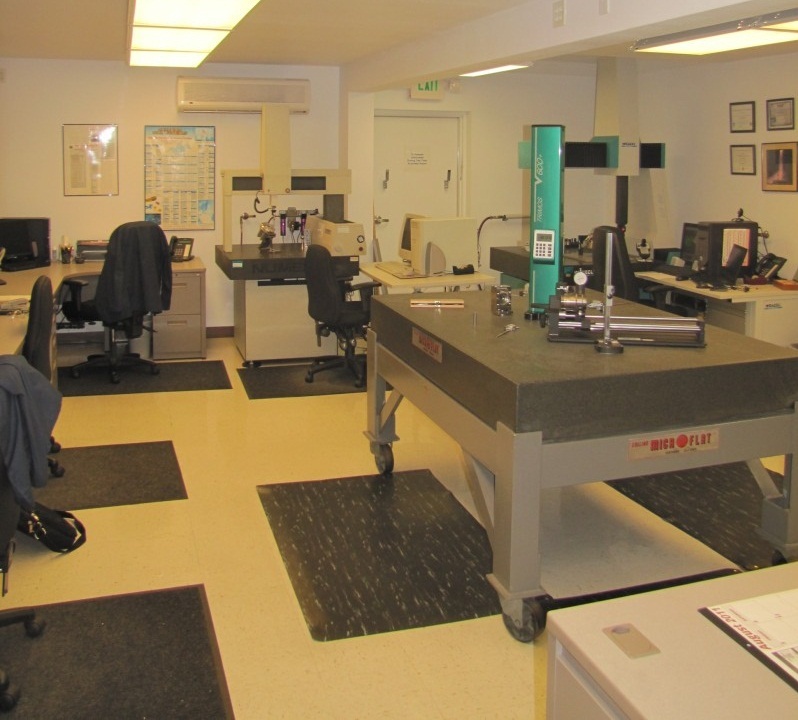 The Quality Assurance Laboratory at Bogue Machine Company is therefore constructed and operated in a fashion rarely equaled in the precision machining community.